And we are back to our regularly scheduled comfort foods! :) I mean, we can only fight the weather so long, right? 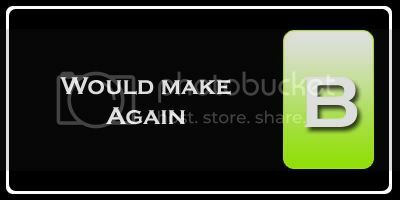 But, what if we combined the two? Warm earthy flavors from the south mixed into a hearty, filling, winter dish? Count us in. Ha. Take that winter. Maybe you don't win after all. Oh, and please don't pass out from the fact I made another side dish. It's a miracle, I know. They do exist. In a large bowl, combine first 5 ingredients (ancho chile powder through salt). Set 1 1/2 teaspoons of the spice mixture aside. Toss pork with remaining spice mixture in bowl, making sure each piece is coated. In a large Dutch oven, heat 2 teaspoons oil over medium-high heat. Add pork to dutch oven and cook 5 minutes or until browned, stirring occasionally. Remove pork from pan; set aside. Add remaining 1 teaspoon oil to pan. Add onion, bell pepper, and garlic; sauté 5 minutes or until tender, stirring occasionally. Add the pork back to pan along with the reserved 1 1/2 teaspoons spice mixture, broth, hominy, and tomatoes; bring to a boil. Partially cover, reduce heat, and simmer 25 minutes. Preheat oven to 450 degrees F. Coat a 2 quart baking dish with cooking spray. In a large bowl, combine the buttermilk, oil, sugar, salt, and eggs. Stir with a whisk. Whisk in baking powder. Add cornmeal, flour, and jalapeño, stirring to incorporate fully. Pour batter into the baking dish. Bake for 20 minutes, or until lightly browned. *You can also make your own buttermilk by add 1 tablespoon distilled white vinegar to a liquid measuring cup, then fill to the one cup line with milk. Let sit for 5 minutes. Adam really enjoyed this dish, although I thought it was just okay. The slightly spicy, slightly smoky southern flavors did meld well together though. While it may not have been my favorite dish, it definitely was a nice change of pace in flavors in my comfort food. I've accidentally rubbed my eyes after cutting jalapeno too - no fun! This looks simply delicious! I LOVE the jalapeño cornbread! Looks fantastic! A great bad weather pickme up!! winner winner, chicken dinner! 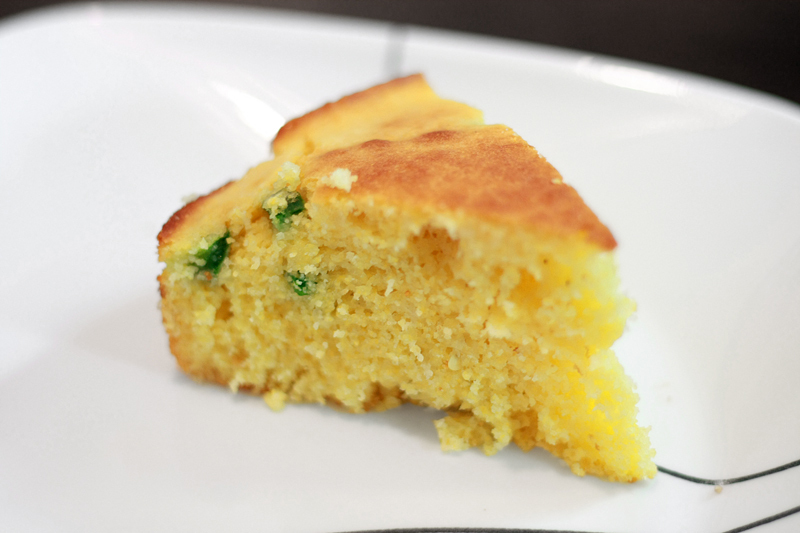 Jalapeno cornbread is my all-time favorite and that stew sounds so amazing! Great job!